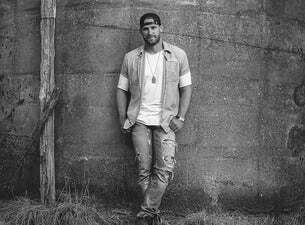 Chase Rice first came into the public's eye in 2010, when he was a contestant on the TV show Survivor: Nicaragua, where he finished second in the competition. After this, he released a six-song EP, Country as Me, in 2011, before the full-length release, Dirt Road Communion, a year later. A further album, Ignite the Night, followed in 2014. He's now headed overseas for a limited run of dates in the UK!